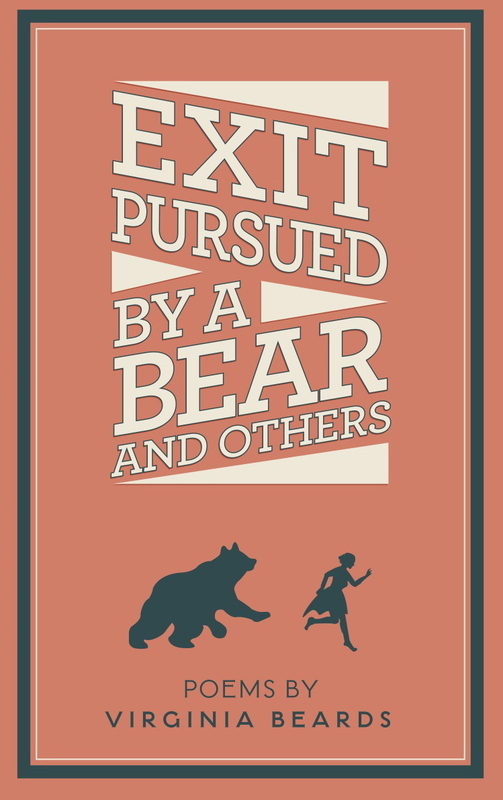 Oermead Press is pleased to announce that Exit Pursued by a Bear, poems by Virginia Beards will be published in March, 2014. The chapbook will appear in paperback. In addition, a limited edition of 100 signed and numbered hardcover copies will be available exclusively at the book launch. In Virginia’s poems, insomnia is a 3-ring circus, a Dairy Queen mutates into a funeral parlor, an 18th century graffito enlivens a bedpost in a Venetian palazzo, a swim in the Nile both lulls and terrifies. What she sees both directly and via a sideways glance, the inanities of the overheard as well as of the zeitgeist, and the stresses of domestic relationships are some of her themes in Exit Pursued by a Bear. Whatever the focus, she is committed to the pleasures of language and to multum in parvo, much in a small space. Beards draws from an archive of urban (New York, Philadelphia), suburban (Seattle), rural (Lancaster county, PA), and international experience (Denmark, France, North Africa) plus a considerable literary backlog acquired as a member of the Penn State English Department for twenty-three years. 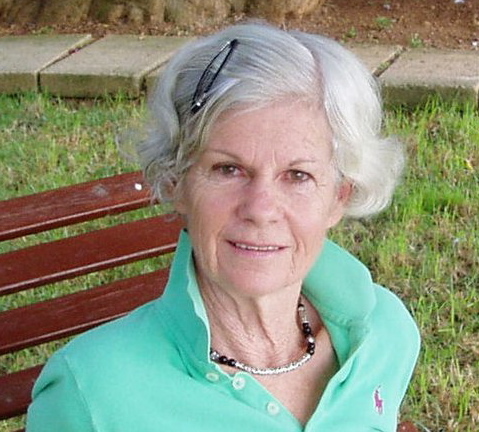 She has published criticism in The Journal of Modern Literature, Twentieth Century Views of Women Writers, and in Critique: Studies in Modern Fiction. Her poetry has appeared in Writing on the Edge (Univ. of California, Davis) and her short stories in Chester County Fiction. She holds a M.A. from the University of Pennsylvania and a Ph.D. from Bryn Mawr College.